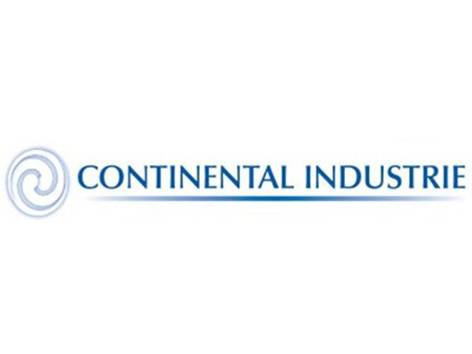 Continental Industrie is the North American affiliate of the international manufacturer, Continental Industry. Continental Industrie is based in New York serving all of North America, Continental Industrie has managed to build a reputation for excellence among industrial, municipal and OEM users of multistage centrifugal blowers and exhausters. 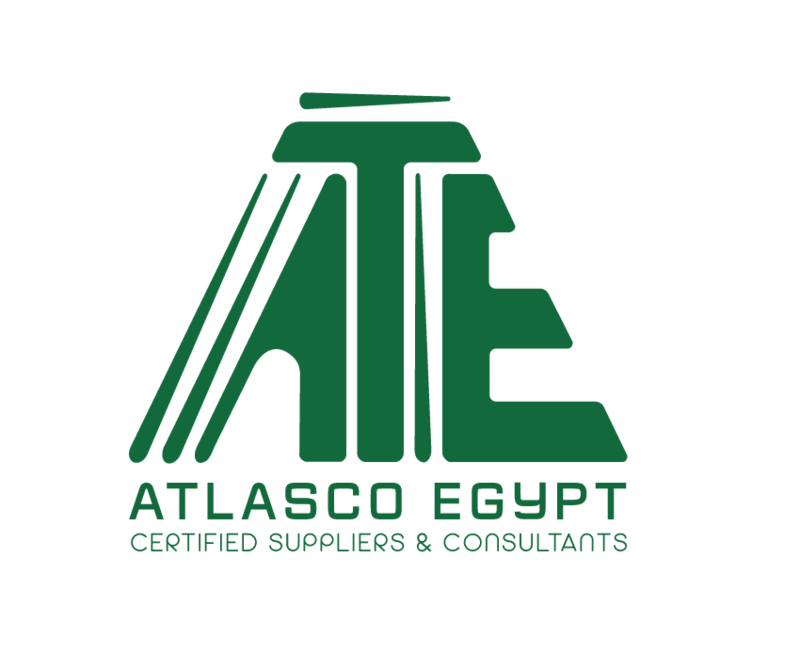 Their products are used in a variety of applications, from water treatment plants to coal mines to petroleum refineries. The company produces blowers and exhausters that are designed to match the precise specifications of customers’ existing machines, to maximize performance and minimize cost. Continental Industrie products have some superior design features that make them stand out from competitors. These features include: rugged cast iron or cast aluminum modular construction designed for continuous, dependable operation year after year, uniform delivery of pulse free, oil free air, quiet performance in compliance with OSHA regulations without the need for silencing, variable volume flow capabilities up to 45,000 CFM, and high efficiency design with adiabatic efficiencies up to 82%.